Protecting our homes has never been more important. Break-ins are much less likely to happen to houses that have security products. This is why domestic shutters can provide peace of mind without compromising on style. The easy operated, made to measure SeceuroShield shutter range is available in a choice of insulated slats and colours. 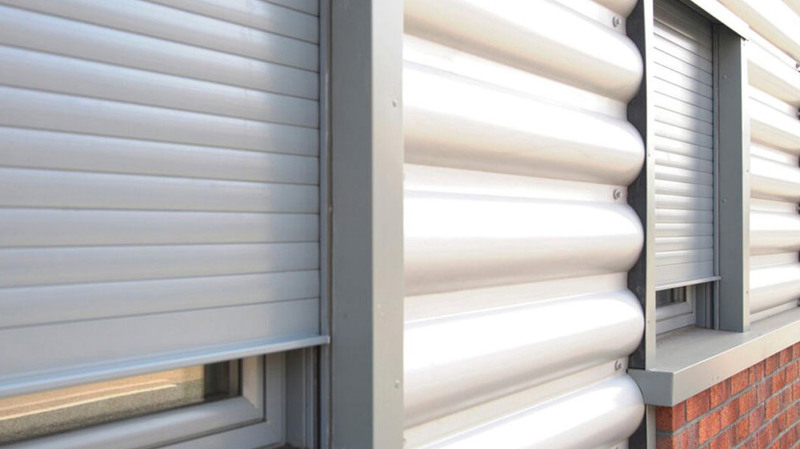 The extruded and foam filled aluminium shutters not only secure your property, but can help to reduce heat loss through windows and doors. They can also cool and darken rooms on sunny days, and protect fabrics and furnishings from sun damage. Manufactured in the UK, we use SeceuroShield security products for a range of projects due to their versatility. These projects can range from outhouses and sheds, to cupboards and animal enclosures. The shutters come with a CE mark to ensure full compliance with all European directives and a warranty for complete peace of mind. Upgrades are also available to ensure approval of your security shutter by the Loss Prevention Certification Board (LPCB) under the LPS 1175 burglary resistance standard. 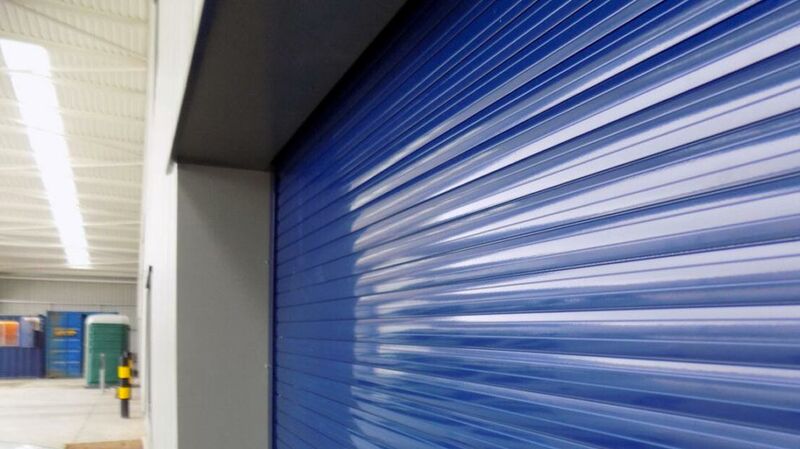 For advice on which shutters would best suit your needs, contact us here.